In airport news this week, Seattle Tacoma International is giving a preview of what its new international arrivals facility will look like; Phoenix Sky Harbor will inform travelers about the waiting times for TSA lines; a unique restaurant concept is coming to Newark Liberty; United signs a new lease at Washington Dulles, and Turkish Airlines opens a lounge there; and Virgin America switches terminals at Boston Logan. 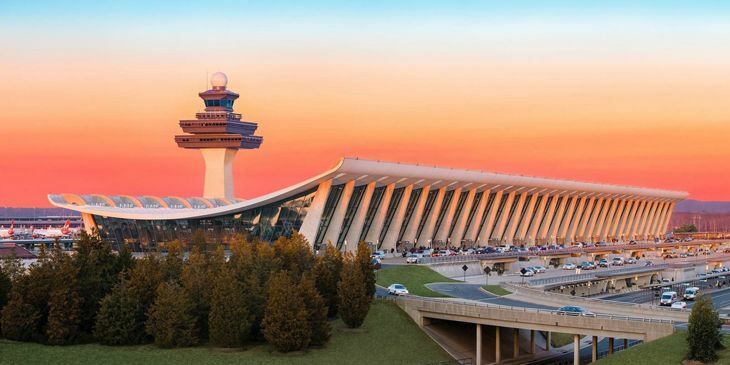 Those recurring rumors that United Airlines is about to get rid of its Washington Dulles hub have been put to rest by the news that United has signed an extension of its lease at IAD, guaranteeing it will keep a big presence there through 2025. There had been speculation that United might shift more of its East Coast connecting traffic and international flights to Newark. In other developments at Washington Dulles, Turkish Airlines has its first U.S. airport premium lounge there. The 5,000 square foot facility has showers, free Wi-Fi, a buffet, business area with six Cs, and a selection of newspapers and magazines. 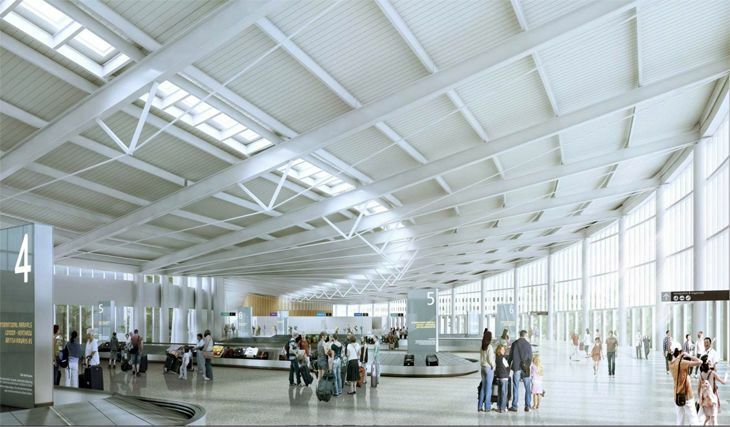 The Port of Seattle has released renderings of the new international arrivals facility (IAF) to be built at Seattle-Tacoma International, due for completion in 2019. Citing a “dramatic increase” in the number of international flights at SEA’s South Satellite, the Port said the existing federal inspections area at the airport is already beyond peak capacity. The 450,000-square-foot IAF will be east of the current Concourse A, and will be linked to the South Satellite by a 900-foot elevated walkway across the top of Concourse A. “Creation of a secure international corridor on Concourse A will mean more gates for arriving international flights with a direct connection to the IAF,” the Port said. The facility will increase the number of international widebody-capable gates from 12 to 20; increase the number of Passport booths and kiosks from 30 to 80; increase bag carousels from four to seven; and reduce minimum connecting times from 90 to 75 minutes. Here’s a link to a gallery of images for the new IAF, and an animated fly-through video. Flying out of Phoenix Sky Harbor? 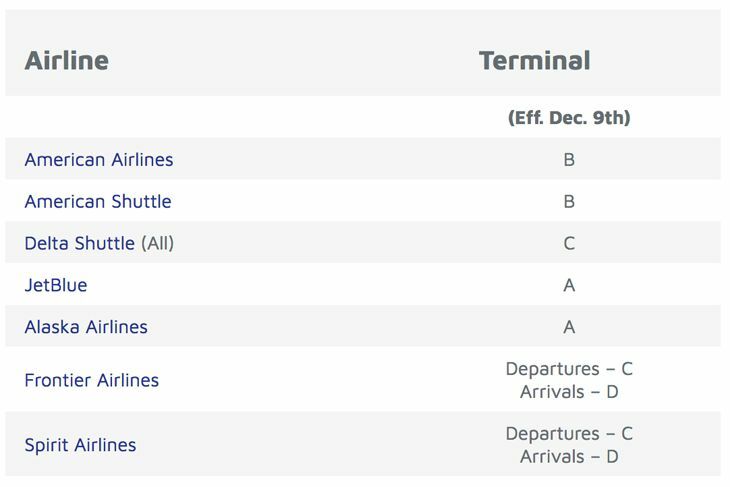 You can now see what the waiting times are for TSA security lines before you head to the airport, if you’re leaving from Terminal 2 or 4. The airport now posts security waiting times on its website (www.skyharbor.com), on flight information displays in the terminals and at PHX Sky Train stations, and on visual paging screens in the terminals. “This amenity will be especially helpful for customers traveling through Terminal 4, since passengers can use any of the four security checkpoints in that terminal to access any gate,” the airport noted, adding that T4 handles 80 percent of the airport’s customers. The service will add T3 data later this year. Note: The waiting times are for regular TSA lines, not PreCheck. 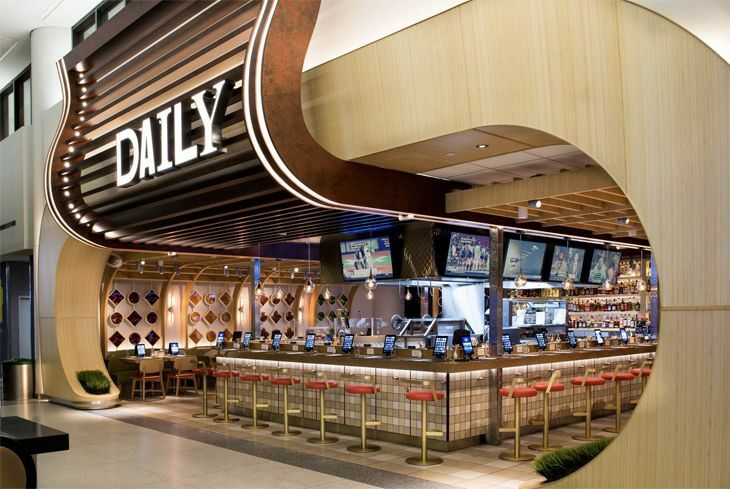 The newest dining venue to open at United’s Newark Terminal C hub – part of the facility’s ongoing $120 million redevelopment — is called Daily, described by concessions partner OTG as “the world’s first airport restaurant where the entire menu changes every day.” Why? In order to present the freshest possible cuisine, the restaurant will base its menu on the produce, meats and fish currently available from nearby farmers’ markets. (Which has us a little concerned considering what’s near Newark Airport 😉 The centerpiece is a wood-burning grill for preparing meat and fish entrees. 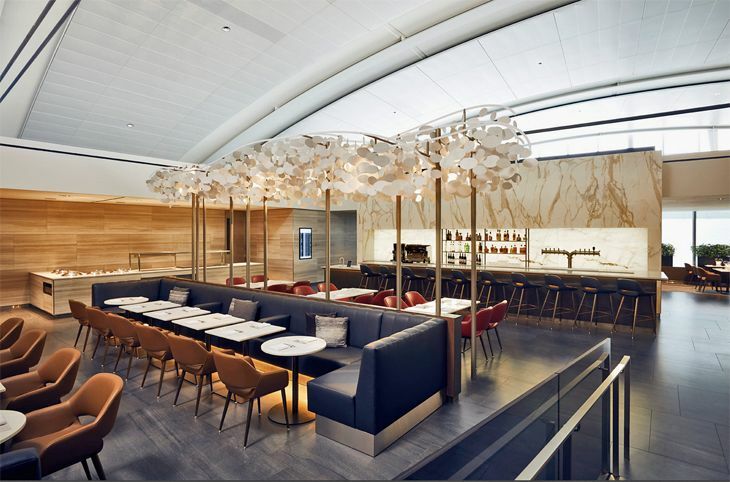 Other new venues recently opened at EWR Terminal C include Saison, a French bistro; Riviera, with French country dining; Little Purse, serving up dumpling and noodle dishes; and Tacquila, specializing in street tacos. At Boston Logan, Virgin America has moved its operations from Terminal B to Terminal C, in order to be close to merger partner Alaska Airlines. 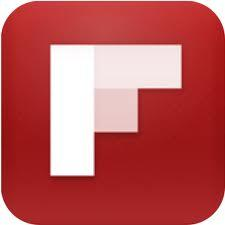 Virgin flies from BOS to San Francisco and Los Angeles, while Alaska has flights to Seattle, Portland and San Diego. Spirit Airlines has also relocated at BOS to Gates B37-38 from another part of Terminal B.